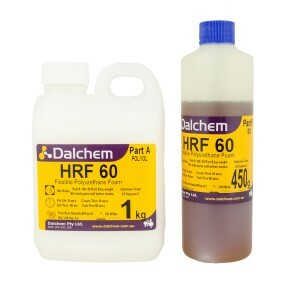 Dalchem provides a range of flexible polyurethane moulding foam products that are used for designing flexible cushioning products. 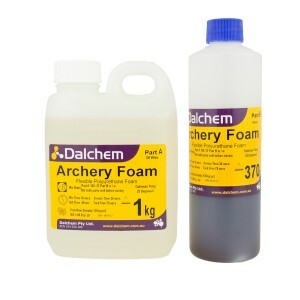 Flexible polyurethane moulding foam is very light and can be cut and molded to any shape with ease. 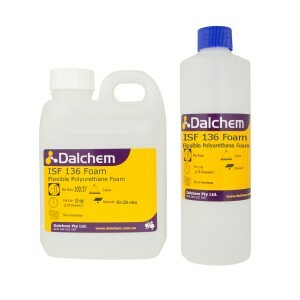 Dalchem’s flexible polyurethane foam supplies are used in a range of commercial and consumer applications. When used as seating in furniture, flexible polyurethane foam provides excellent support, resilience and comfort. The support and comfort provided by flexible polyurethane foam makes it an excellent choice for bedding products as well. Flexible polyurethane foam is also very useful when it comes to packaging of delicate and sensitive products such as electronics or jewelry items. And due to its superior insulation properties, flexible polyurethane foam has different applications in thermal insulation.